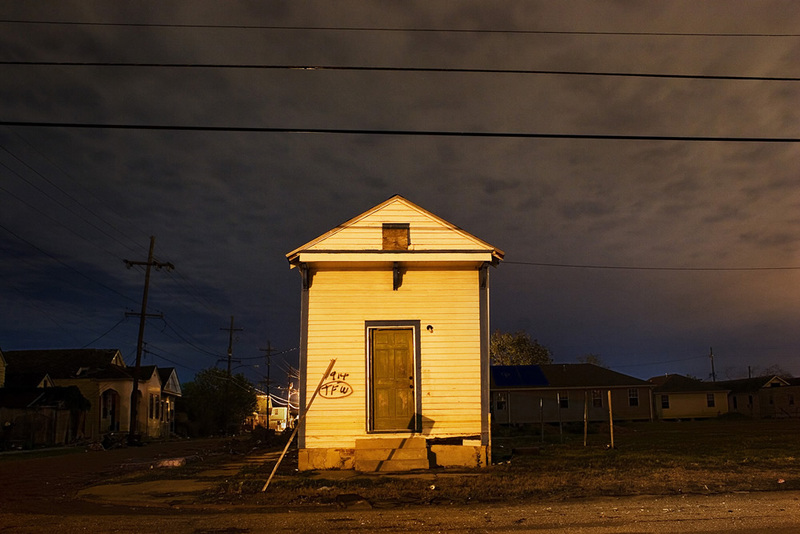 Frank Relle is a photographer born and based in New Orleans, Louisiana. 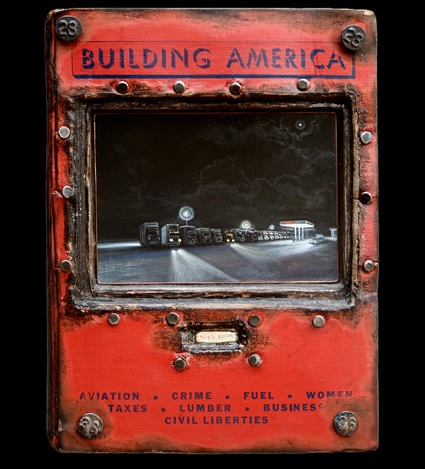 His work is included the Smithsonian Museum of American History, the New Orleans Museum of Art and the Museum of Fine Arts Houston. His photographs have been printed in the New Yorker, the Southern Review and the Oxford American magazines. 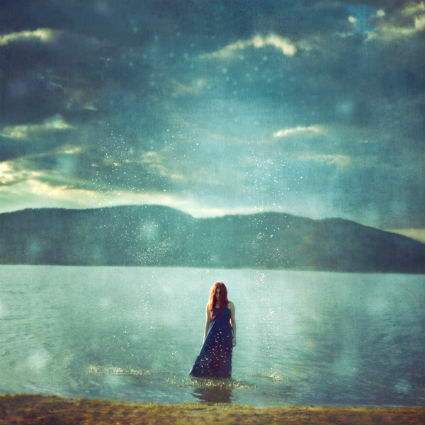 He is the recipient of numerous awards including a 2007 International Photography Award and the Photo Lucida Critical Mass top 50 photographers 2006 and 2011. 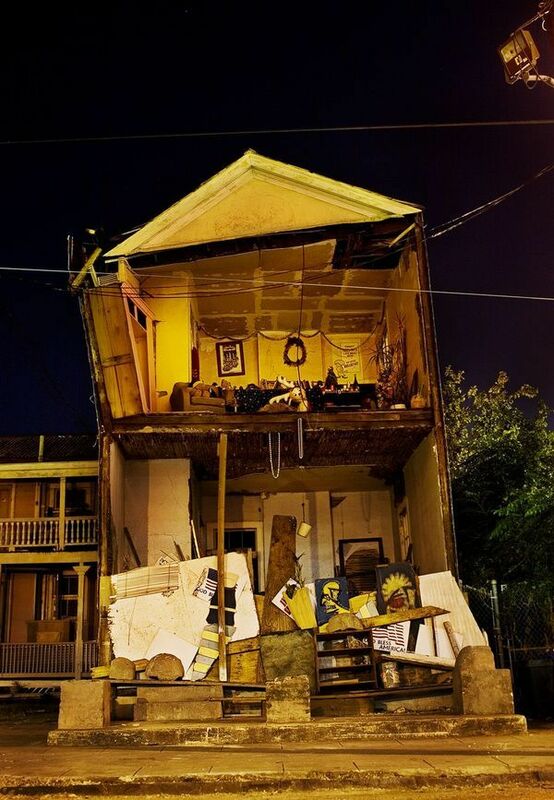 'Tupelo', the top photo, typifies what represents old New Orleans: self-sufficiency and strength. 'Choctaw', the second photograph, displays a house that has seen better times. The roof will keep most of the rain, yet alas, the walls need T.L.C.